Many things can cause frustration in the office… Out of teabags? Fuming. No clean spoons? I guess I’m eating soup with a fork. However, nothing quite gets people going like it being too hot or cold in the office! It’s winter and you’re wearing a turtleneck jumper, a coat and maybe even bought in a blanket for good measure, only because it’s -5 degrees outside. You’re finally warming up and getting comfortable in your seat, when you suddenly feel a small breeze but no ones opened the window… Did someone just walk past you or are you imagining it? Another cold breeze… surely not, it can’t be, can it? The pesky green lights on, you can see it glaring at you from the corner of your eye and you guessed it, the air con war begins! 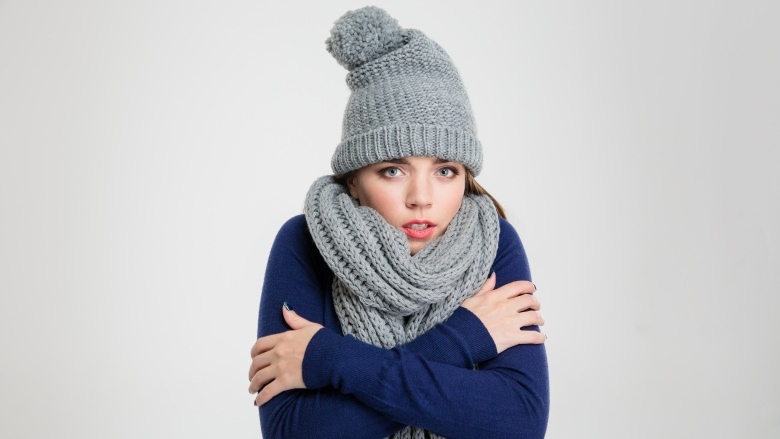 Many say that it’s a battle of the sexes, women are sat around in blankets, scarves and gloves cuddling a hot water bottle. Whilst men are sat in sandals, shorts and a t-shirt, sweating and shouting “Well I can’t just take my clothes off!”. 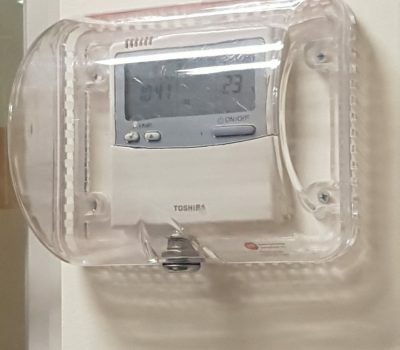 The person five rows away from the direct freeze has whacked the button and it’s back to being in the tundra, they don’t even make eye contact with you anymore because they know you will give them a stare that could kill… but they are sat at the exact other end of the office to where the air con hits. At this point you are sure they just like seeing you shiver. You consider whether or not to just move your desk outside? 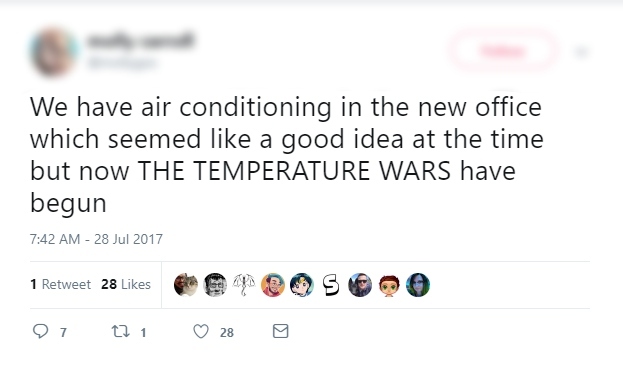 The cold air just blasts right onto the people that are suffering from being cold in the first place! You look back at your colleague who’s dusted off their desk fan from home, which means gale force winds from every direction. I guess if you can’t beat them, join them? You slowly walk past the air con with an empty mug in your hand to make a ‘cup of tea’ little do they know that your alternative motive is to turn off the air con hoping they don’t notice and pray for at least 10 minutes before the cold breeze starts blowing down your neck.